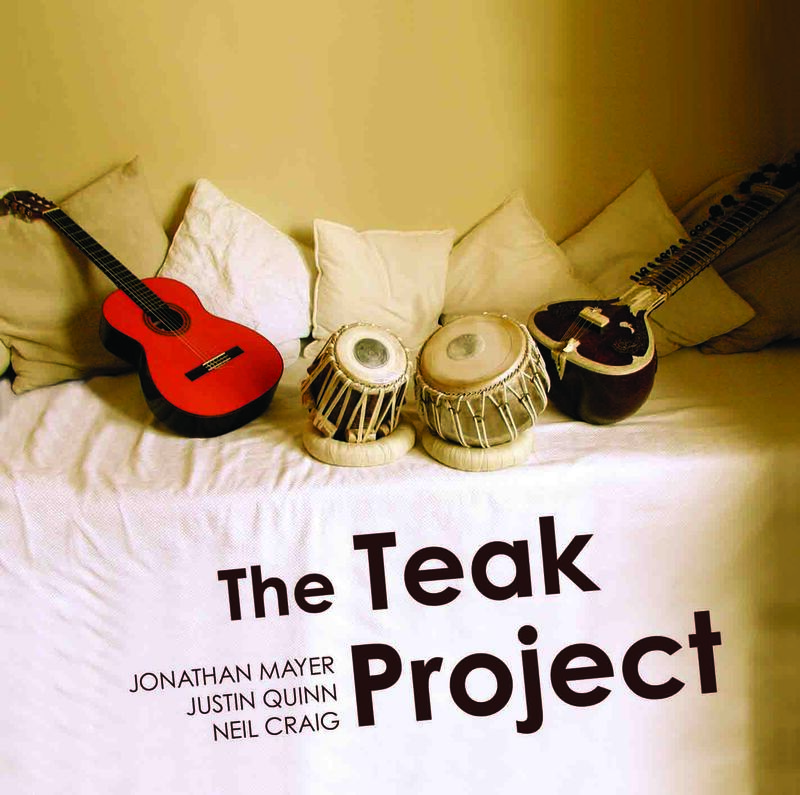 The Teak Project is a mesmerizing modern-day incarnation of Indo-Jazz Fusions director John Mayer’s work, featuring none other than his own son, Jonathan Mayer, a virtuoso sitar player. He is joined by Justin Quinn on guitar and Neil Craig on tabla for a disc rich in hypnotic jazz improvisations. Their musical influences range from British folk to Indian classical to modern jazz.